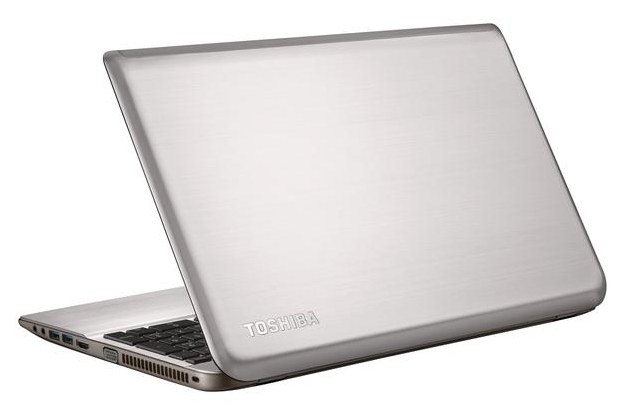 Model: The Toshiba Satellite P50-C186 is a luxurious laptop that prides itself on premium build quality and hardware. Made to blend seamlessly into the urban surrounding, the device looks professional and weighs in at just 2.2 kg. The metallic silver chassis is offset by a frameless black tile keyboard with good typing ergonomics. There is a large off-center touchpad for easy navigation. 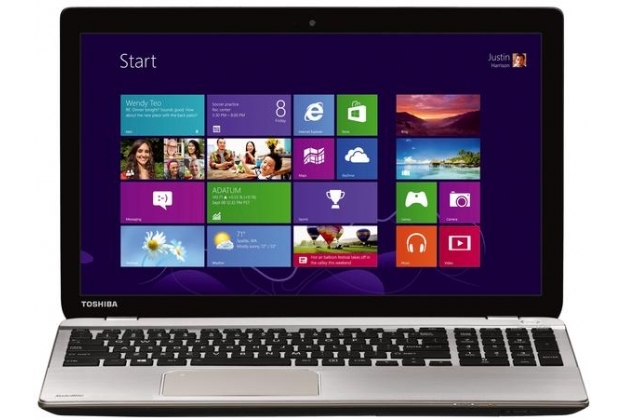 Display on the Toshiba Satellite P50-C186 is a 15.6 inch IPS FHD widescreen panel with LED backlight. This display works well even under brightly lit environment due to a brightness of 300 nit. Audio quality is also impressive with the Harmon/Kardon speakers. The Windows 10 system is Cortana optimized and utilizes the HD webcam with dual array microphones well. On-board is an Intel Core i7-6500U dual-core processor clocked at 2.5 GHz, 8 GB of DDR3L RAM, an Nvidia GeForce 930M GPU with 2 GB of VRAM, and a 1 TB HDD. 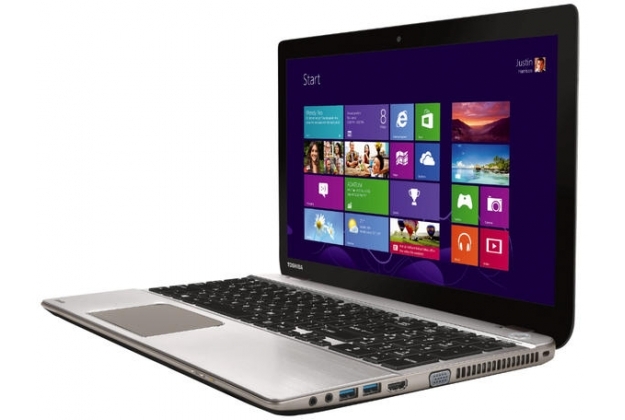 The Toshiba Satellite P50-C186 comes with a DVD-SuperMulti Drive, three USB 3.0 ports, an HDMI out, Bluetooth 4.0, Intel WiDi, and various software to increase productivity. Battery life is around 7 hours and is provided by a lithium ion cell rated at 45 Wh. NVIDIA GeForce 930M: Maxwell based lower mid-range graphics card. The card is based on the GeForce 840M with 384 shaders but reduced core clock speed. Modern games should be playable with these graphics cards at low settings and resolutions. Casual gamers may be happy with these cards. » Further information can be found in our Comparison of Mobile Graphics Cards and the corresponding Benchmark List.